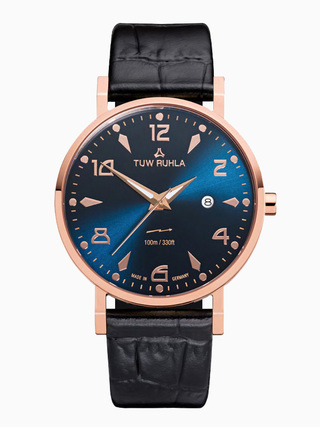 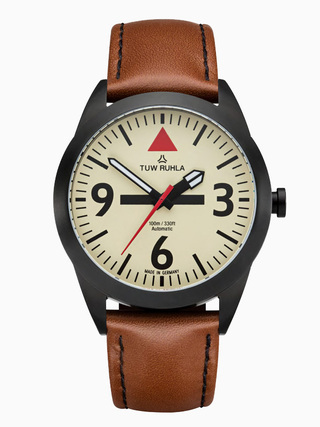 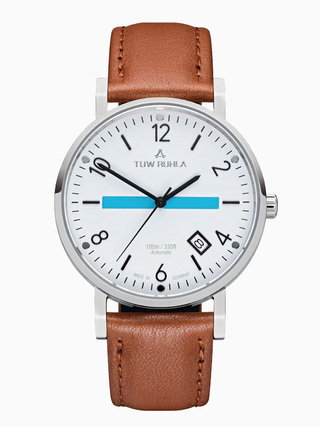 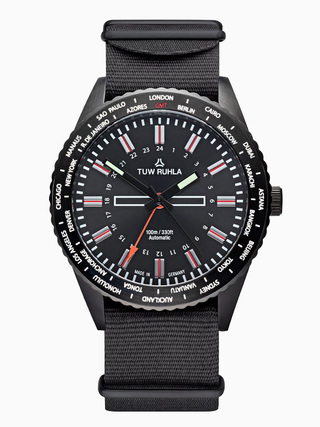 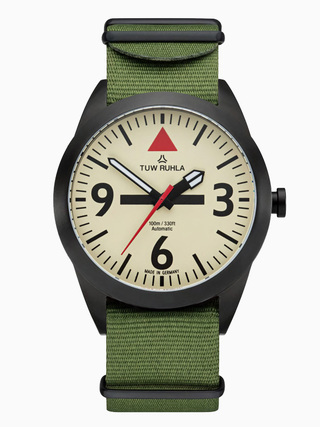 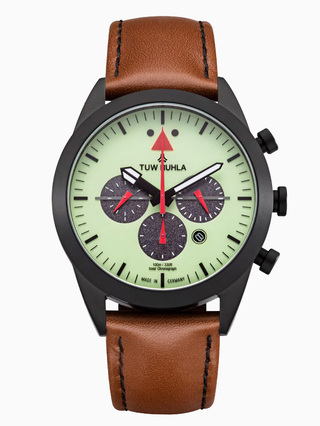 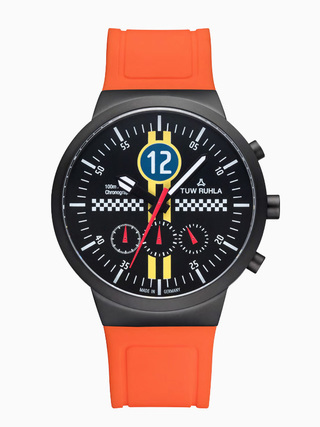 Being a watch enthusiast since my early childhood I got the incredible opportunity to re-create a whole brand by designing the complete first collection for the launch of TUW RUHLA, the successor of renowned east German watch brand Ruhla. 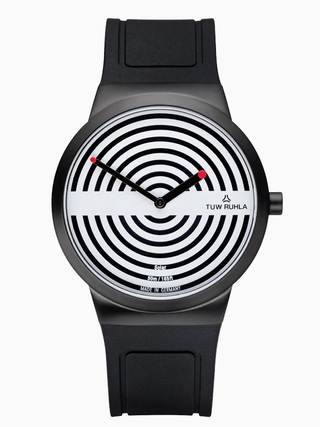 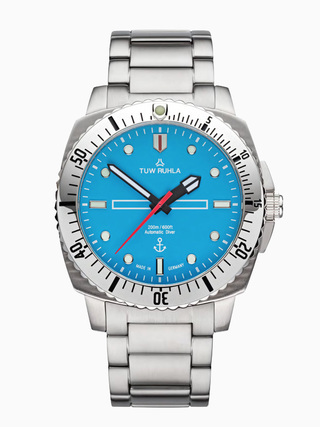 Ruhla has had a long history of fine watch making since 1892 and disappeared in the early 1990s. 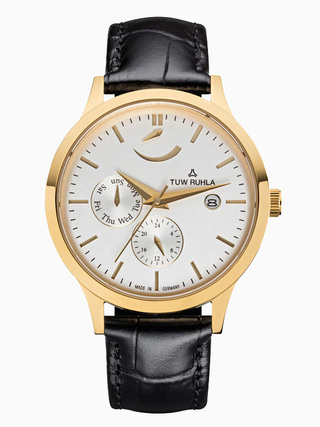 Now it is back on the market with a very nice range of watches that refer to the historical roots yet being up to date. 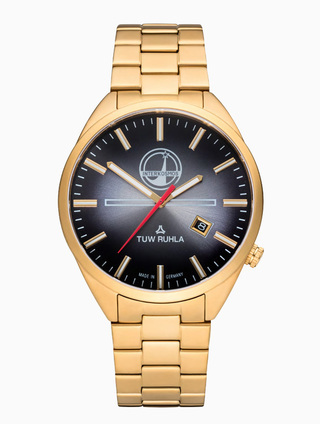 Take time to sneak a peek.